Vinyl lovers, listen up. 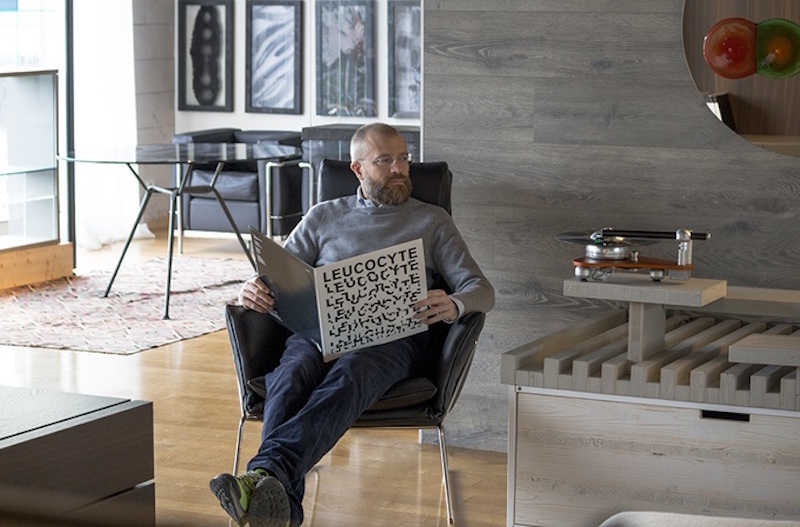 Here’s a cool new record player. 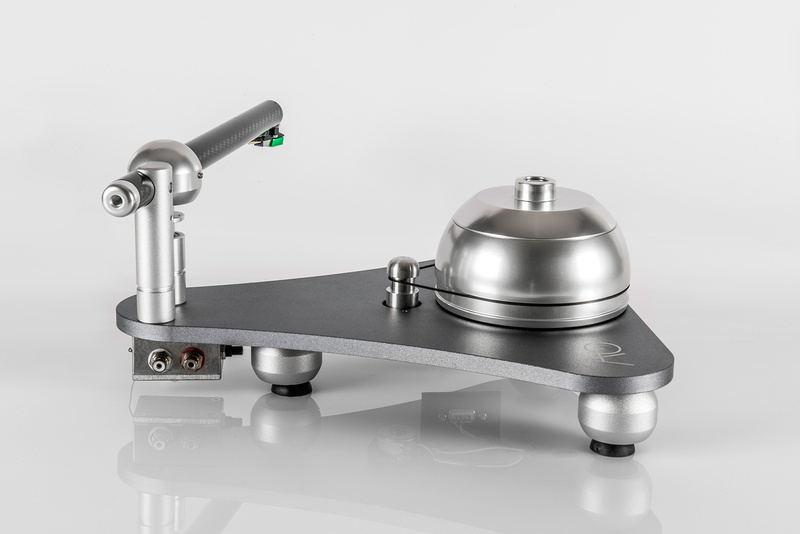 The Atmo Sfera Platterless Turntable might seem a bit gimmicky at first glance, because it looks like…well, we think it looks like a very elegant drone! 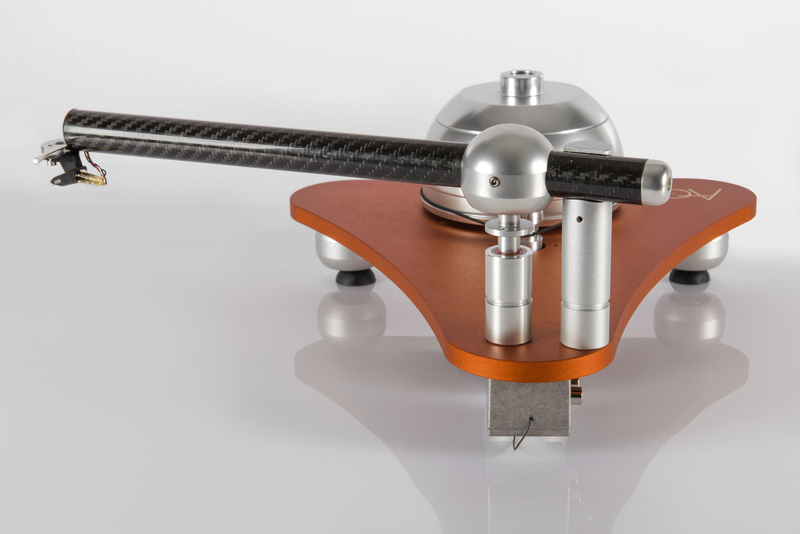 But this sweet gadget is all about high-quality function and top sound quality — the latest contribution to the renaissance of the analog experience. 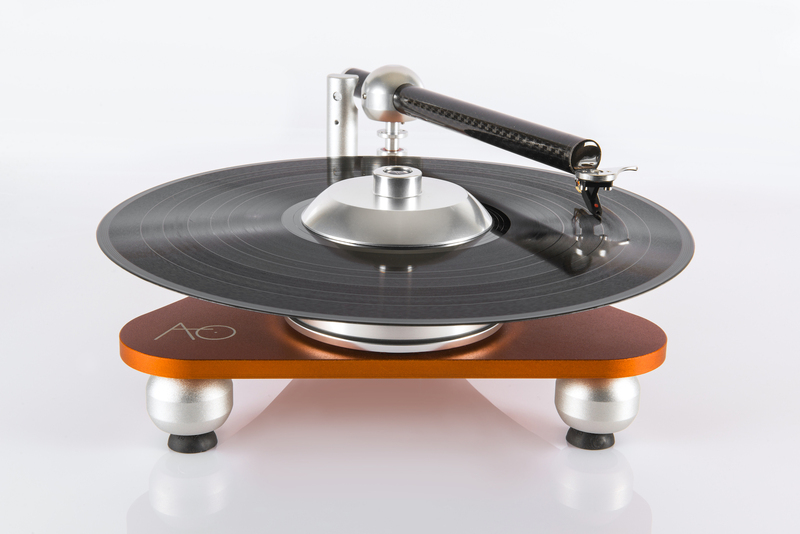 Designed and manufactured in Italy by audio startup Audio Deva, the Atmo Sfera is the very chic culmination of several prototypes and many lab tests. 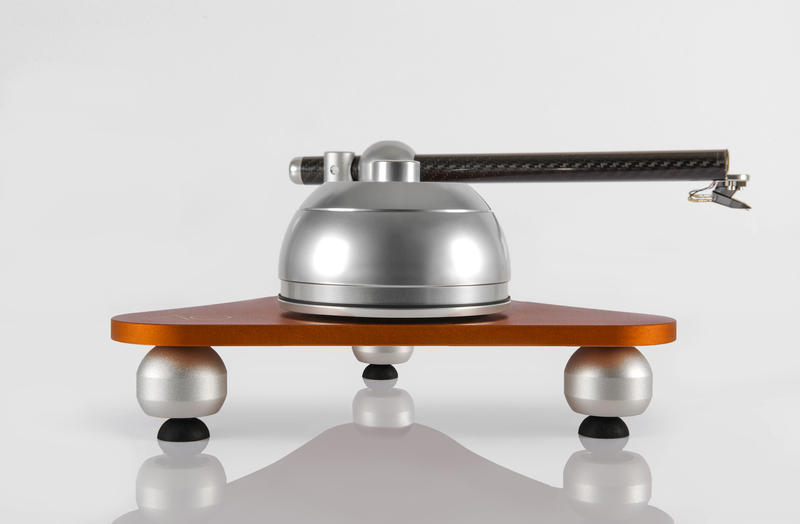 Its design is revolutionary: it does not have a traditional platter. 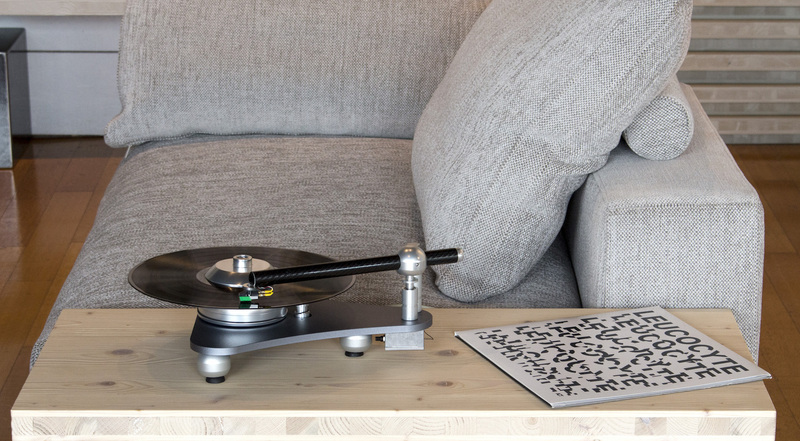 Instead, the records (almost) float in the air while they spin, creating that smooth, warm tone vinyl aficionados desire, minus undesirable vibrations. We just have one more word: want!